← Great News! Frozen Summer Fun Extended! Did you know that you can use your Disney Dining Plan snack credits to purchase yummy treats throughout the Parks and resorts? I want every treat in that case! I love all the Disney treats! Just too many treats to pick from and I’m sure they are all low Calorie !! 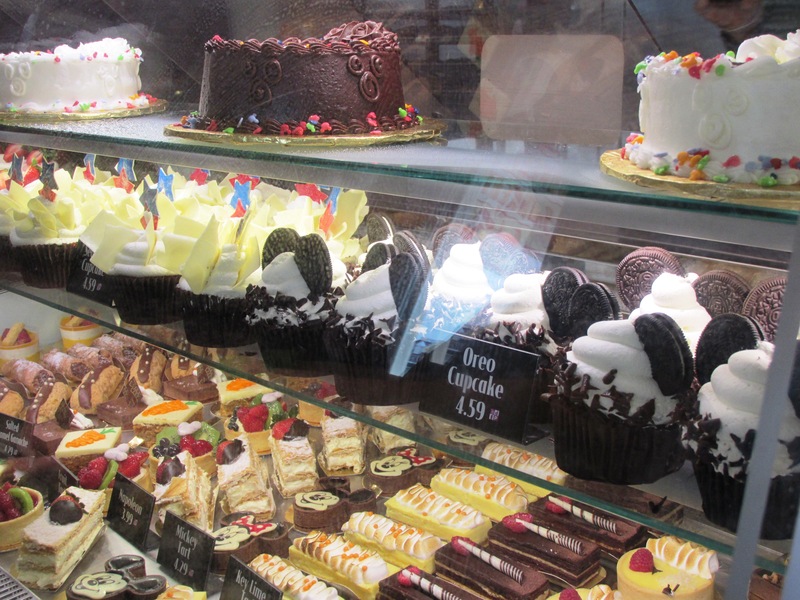 I believe the sweet treats are one of the best foods in WDW.